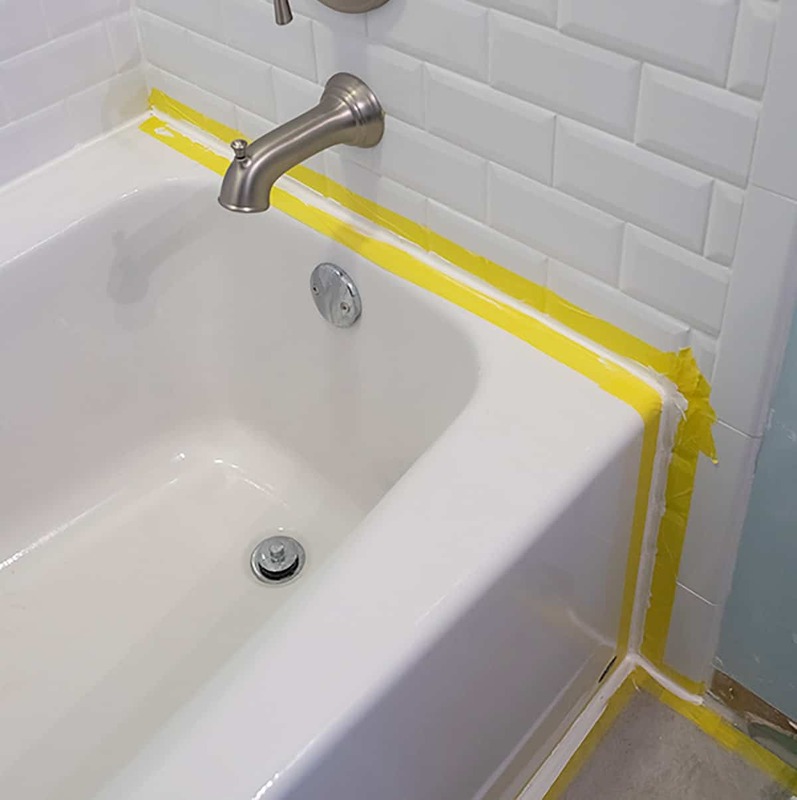 How to Caulk a Bathtub or shower surround – the best tips and tricks for caulking like a professional including removing old caulk and the best tools. Recently, a friend asked me to replace the caulk on their bathtub. 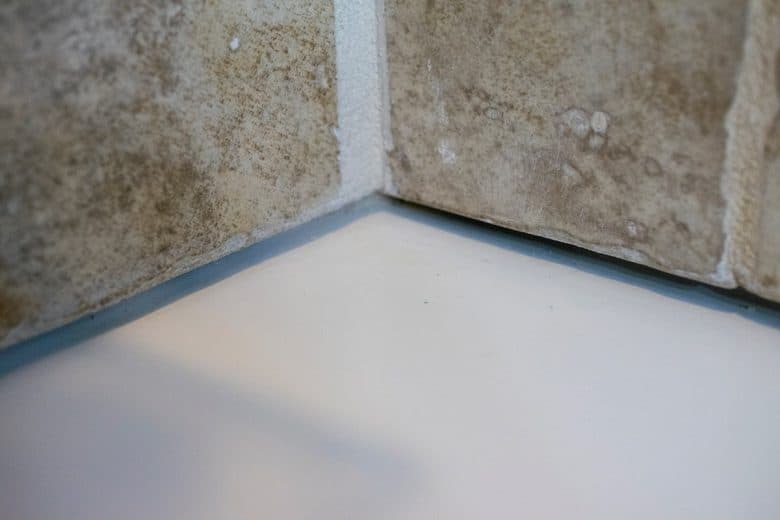 I have a done whole lot of caulking from caulking baseboards to installing wainscoting to our beautiful kitchen island and much more, so I thought I would take some time to some time to show you the how to remove old caulk and the best tips for caulking a tub or shower. No need to be intimidated, as anyone can get professional results! The first thing you gotta do is get ALL of the old bathtub caulk off the bathtub or shower. This can be a bit tedious for sure but there are some special tools that make this job a bit simpler. If caulking a flat surface (not underneath tile like in this surround, I dig and peel the caulk out with this caulk remover tool. I use a putty knife to scrape the sides away from the tub. 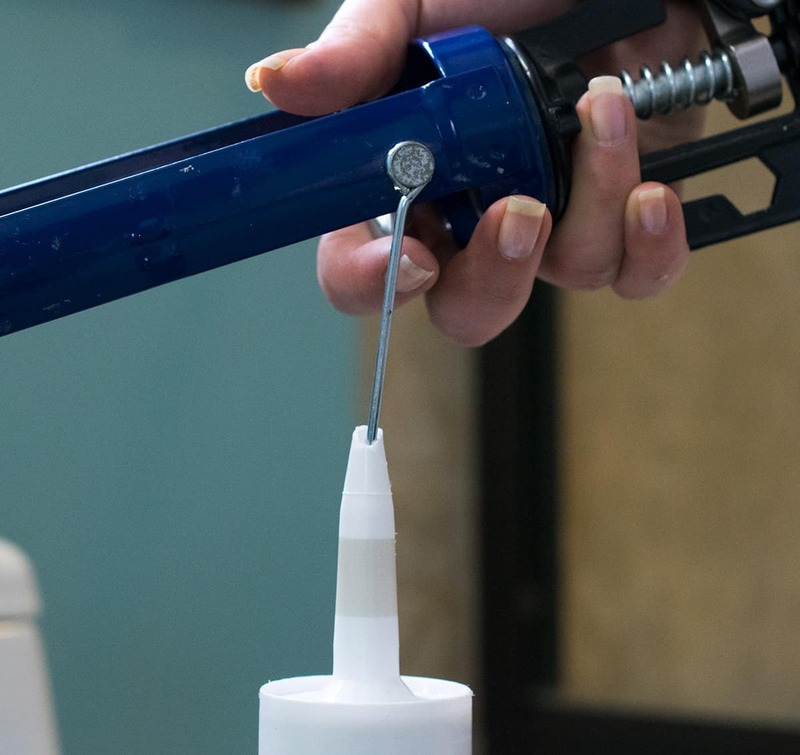 How to remove caulk in a bathtub with a wide gap – if you you need to get in deeper, needle nose pliers like these work great to pull out any bits that have gotten stuck in the crevice. 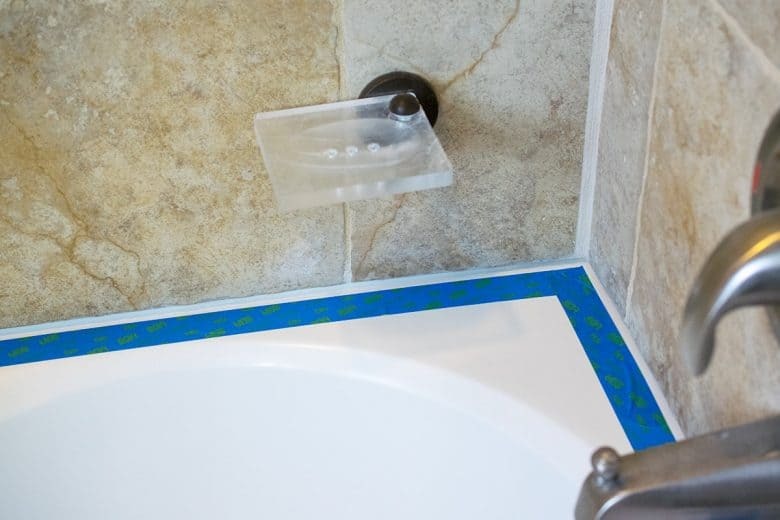 To remove excess caulk from the bathtub after the majority of caulk is removed, take a window scraper and carefully scrape the old caulk residue from the tub surround and tile. Be careful not to gouge the tub though! Make sure the structure and grout doesn’t have any cracks or pits. With this project, I actually ended up regrouting the corners because they had large cracks that would have allowed water to seep in and undo all my work replacing the caulk. If the tile and surround look good, vacuum and remove any dirt or dust. Clean the surface of any mildew or soap scum too. Spray a 10% bleach solution into the area of the caulk and allow to sit for at least a few minutes. Wipe up with a clean, dry cloth and allow to air dry overnight. You can also use denatured alcohol. In my experience, this latex caulk is easier to work with than 100% silicone caulk. However, I will say that the 100% has generally has held up better in areas prone to problems such as mold or deep gaps. 100% silicone caulk is messier to work with and seems to stick to everything. Now the area is clean, dry, and ready for caulking. To create a straight seam, use painters tape on both sides of the seam. Make sure to burnish (press into the wall so there are no bubbles) both sides well. As you can see, I only put tape on one side in this tub installation. The reason being was that the tile on tip has a very uneven stone edge, so I worried more about caulk getting up under the tape and creating an ugly look. 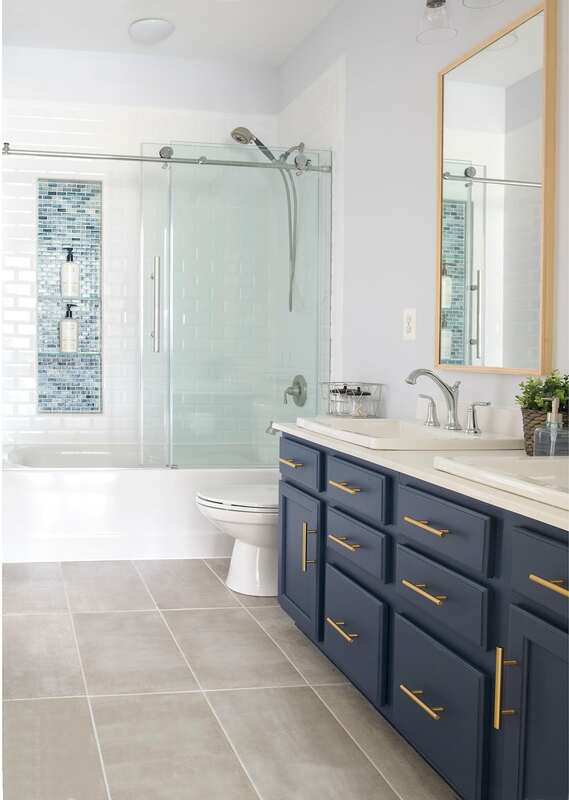 The tub below shows our installation in a beveled edge subway tile bathroom. With cheap caulk guns, the caulk often dripswell after you have released the trigger (and you end up wasting caulk and a bunch of paper towels every time you set the caulk gun down). This one is a dripless caulk gun! No wasted caulk. It comes with a handy pin attached that easily pierces the foil barrier inside the tube. The trigger spring allows for more even caulk distribution. Squeeze tubes are really only good for small areas. 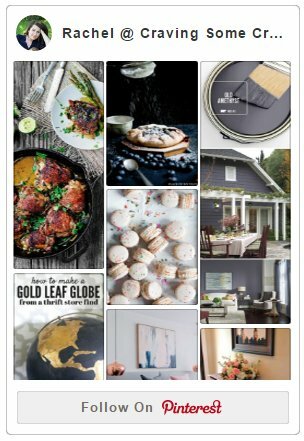 Your hands will hurt if you try to do a whole window or shower surround. *If you use viscous materials (such as sanded caulk or adhesives), have a BIG job, have poor hand strength/arthritis or would just like something that doesn’t require you to squeeze as much, get a high thrust caulk gun. This is the one that I use as well for bigger jobs. Now You are ready to caulk like a professional. The first step is to cut the tube of caulk at an angle similar to what your hand position will be. 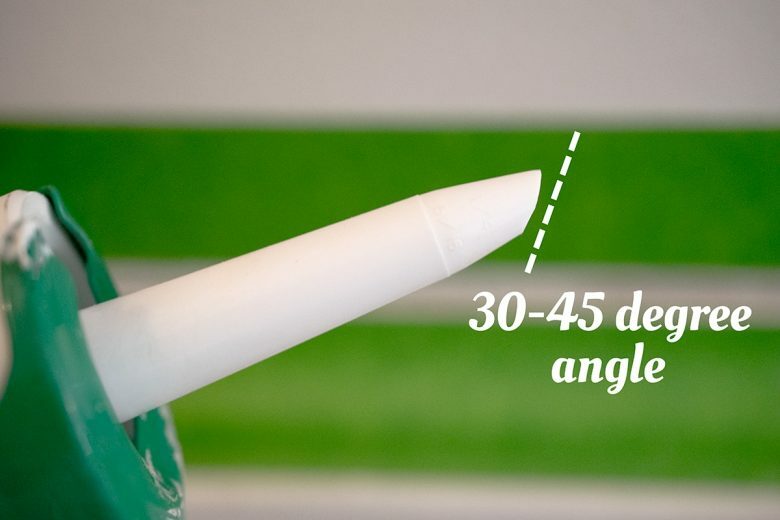 If you just cut the tip flat at a 90 degree angle, you will have more wasted caulk and a round bead rather than an angle bead. Position the tip in the seam area and move in a straight line with the bead of caulk. Make sure there are no gaps or huge globs as you move along. Also make sure to fill the space pretty well so it doesn’t cave in. If you have lumps or bumps, that’s no big deal, those will get smoothed out. Smoothing out the caulk to get perfect caulk lines does not necessarily require a tool. I have used a ton of different tools, and my personal favorite in my index finger. Fingers have just enough flexibility to go over any ridges while keeping the caulk nice and smooth. Put on some latex gloves and make sure they are tight fitting around your finger (no ridges or ripples). A dab of dish soap rubbed over the gloves keeps caulk from sticking to your finger. However, I understand that I do have small hands I generally recommend this wedge tool if you do not feel confident with just your hands. Last tip: Make sure there are no gaps or pin holes in your caulk. As you move along, keep even pressure. Generally, I go over once to get any excess caulk and then a second time to smooth out completely, moving from end to end in one sweep. Make sure that you can see the edges of the tape, or you will have odd ridges when you pull the tape up. Allow the caulk to fully cure for the recommended time on the directions before exposing it to water. Oh no, I bet it looks perfectly good though. Unfortunately, there will always be next time that something needs re-caulked. Of course, you might live closer then and I can do it, lol. Thank you for this advice for caulking a bathtub. It’s nice to know that you should try to make sure the area is clean and dry beforehand. Maybe it could be good to clean the area the day before so you can be sure it’s ready for caulking the next day.